Our Roll-Off containers are well maintained and will be carefully positioned onsite by our experienced and professional drivers. We will design a pickup schedule that meets your needs in the most cost effective way. At Sunshine Disposal & Recycling, we follow environmentally sound practices and are fully compliant with all local, state and federal regulations. 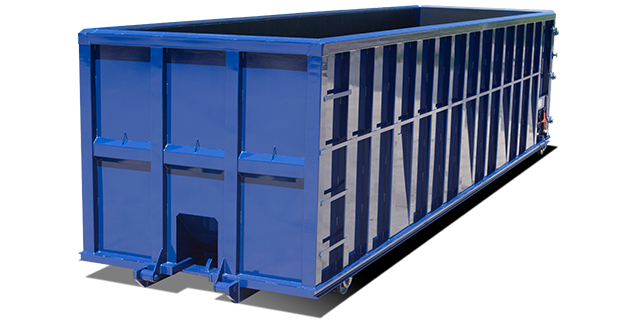 Box-style containers are available in 10, 20, 30 and 40 cubic yards, with typical measurements shown, although they may vary. Available on request: Bathtub style containers and other box-style sizes. We offer self-haul options and provide Roll-Off container drop-off service for customer convenience. 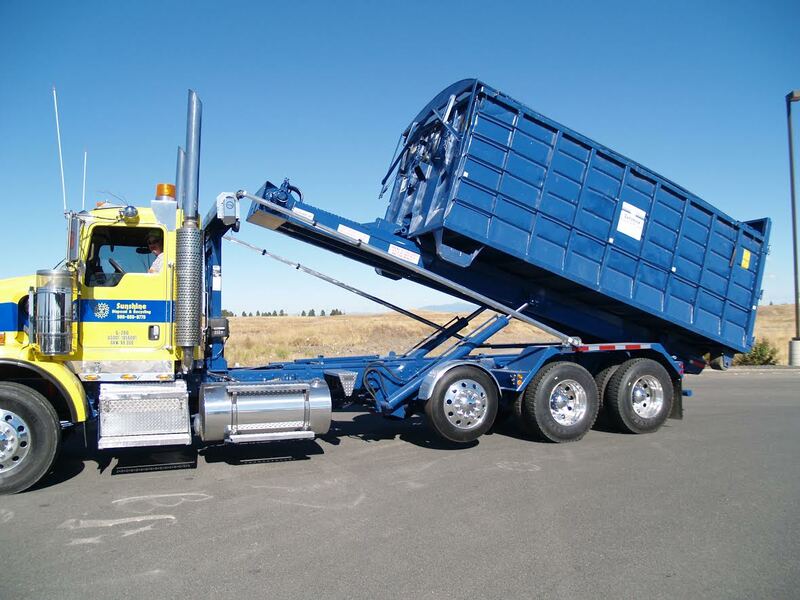 In addition, we own and operate a transfer station for contractors and commercial haulers in the Spokane Valley and also operate solid waste and recycling facilities throughout the region. You may obtain a list of our facilities at www.sunshinedisposal.com or call 509-924-5678. Let Sunshine Disposal & Recycling, a locally owned and operated company serving Eastern Washington and North Idaho for nearly 100 years, meet your total waste disposal and recycling needs. As the most responsive, innovative and experienced refuse and recycling business in the Northwest, we can pro-vide expertise in designing the most efﬁcient and affordable solution for all of your project needs.